What are the Shed opening times? 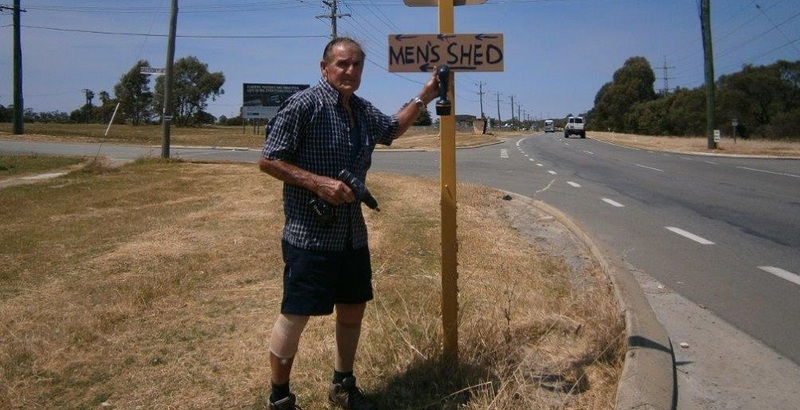 Membership is available to men of any age. The membership fee is $80 per annum. Can women apply for membership? Are there any other expenses or obligations? Tea and biscuits / cake at morning tea for gold coin donation. Hi Sophia … we do like to help local schools wherever possible. and we will proceed from there. My name is Rosemary. My father recently passed away and I have alot of his tools. Do you accept donations? Having just received a significant grant to purchase tools we are quite well equipped at the moment. Thankyou for your kind offer, and I trust that you can find an alternative home for your fathers tools. Do you have any wooden children’s toys for sale? Hi Linda … I know that shed members have been known to build wooden toys but am unsure if they are still being produced. You could try calling the shed on 0894371130. Hi Liz … apologies for the late reply. The best way to proceed is to drop by the Shed during our current opening hours, Tues – Thurs 9:00am-2:00pm and Sat. 9:00am – 1:00pm. Thanks Belmont … I will make an effort to drop by your Shed next time I am an in the region.